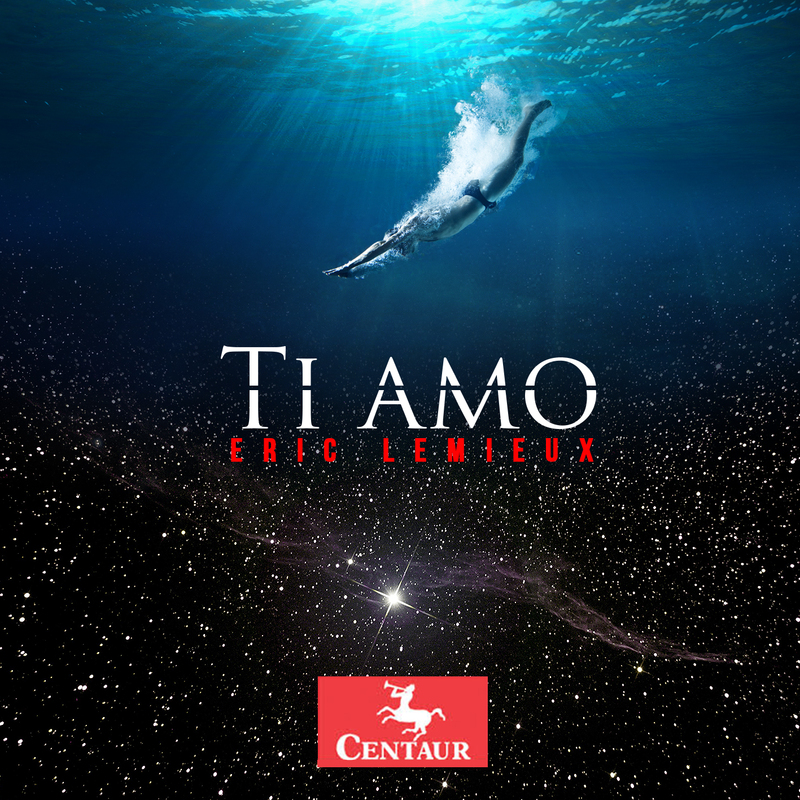 TI AMO, The New Album is Out ! Internationally released on the 9th of October 2015 : I’m very glad to announce the coming out of my New Concept Album TI AMO. On the label Centaur Records (USA) containing all of the very Best tracks I’ve done for film in almost a decade. Plus 4 supplementary unreleased original tracks produced with the help of my dear friend from Greece, the Great singer Natassa Mare Moumtzidou. From the brightest to the strangest, it is an odyssey! BTW I strongly recommend to buy the Physical CD because you have cross-fades between the tracks making it a Full Concept Album, a unique Odyssey through the musical universes. All the Best from Montreal ! This entry was posted on Tuesday, October 27th, 2015 at 3:32 am	and posted in Uncategorized. You can follow any responses to this entry through the RSS 2.0 feed.